Cashews, Whole Large (Roasted/Salted)-1 lb. 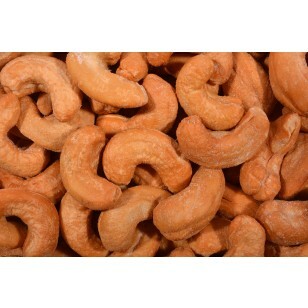 Cashews, Whole Large (Roasted/Salted). Select from 1 lb.